AFFORDABLE and close to shopping! 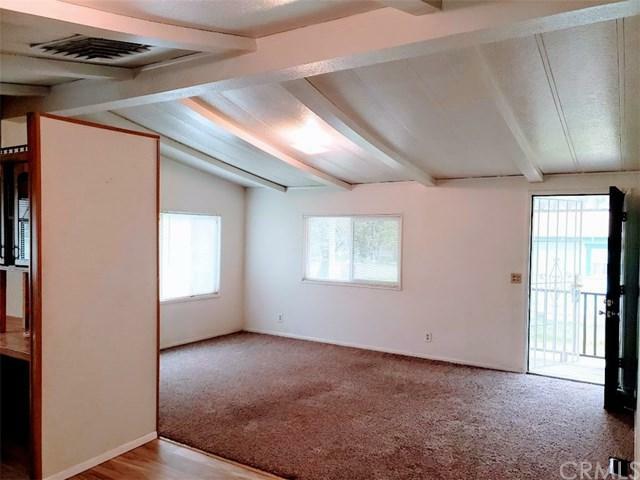 Clean three bedroom manufactured home on 433-A foundation, with new carpet and vinyl flooring throughout. Updated with dual pane windows and new paint,and plumbing upgraded to copper pipes. Vaulted living room ceilings with decorative beam accents. 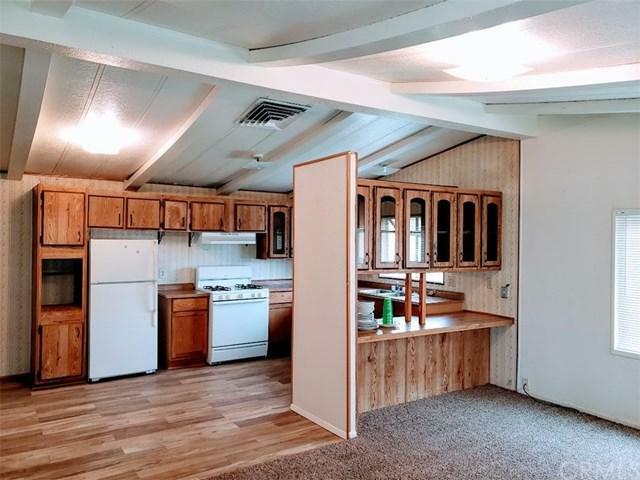 Open floor plan with kitchen and living room connected. 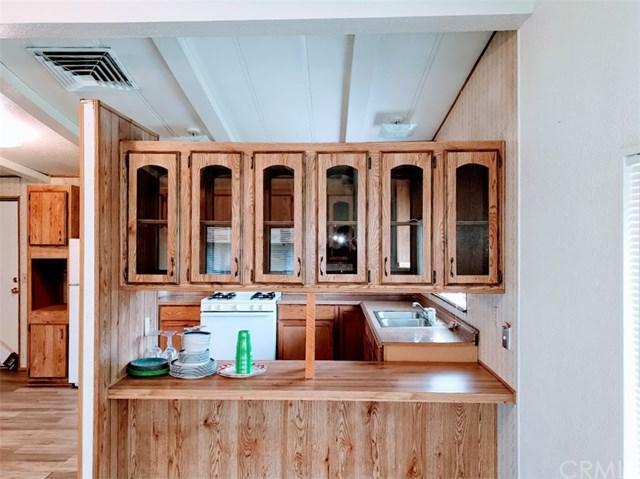 A breakfast bar sits between the kitchen and living room with glass front cabinets above. A bright garden window sits above the sink in the kitchen, perfect for potted plants and morning flowers. Laundry area has both gas and electric for dryer. Outside, a front porch sits under an awning with a cement walkway leading to the double-car garage at the rear. The garage has automatic garage door with a remote. 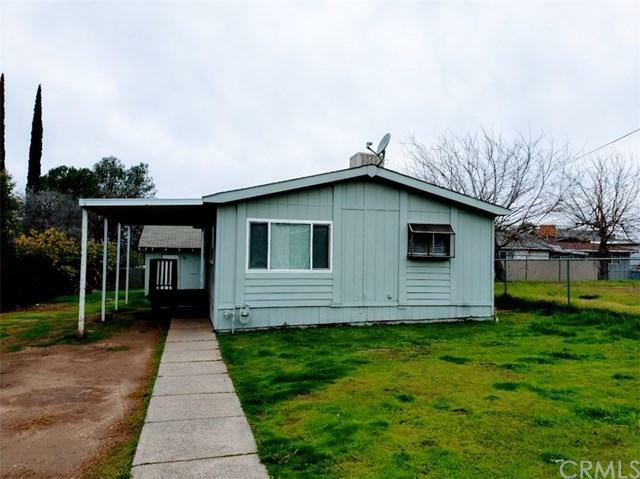 Very large yard and fenced front yard with gated driveway, there's room for other cars and possibly an RV.